Instagram Update: Make Photos and Videos disappear after 24 Hour. : Facebook-owned Instagram, the photo-sharing app, is releasing features regularly in order to complete with fast-growing messaging app Snapchat. Instagram recently added one more feature that gives users an option to make videos and pictures disappear. The feature automatically after 24 hours. 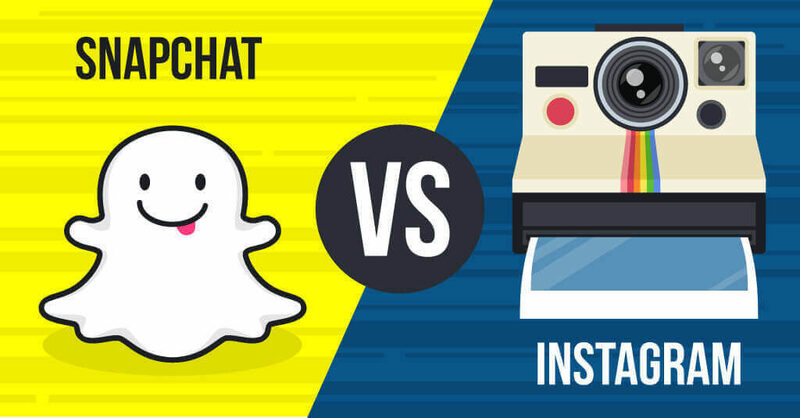 Snapchat, image messaging and multimedia mobile application which has more 100 million users. Snapchat already owns a feature that automatically makes images and videos disappear after 24 hours. A similar feature was launched by Snapchat earlier in July this year called Memories. Memories enable users to save and share content. While facebook-owned Instagram, has more than 500 million members, said the new feature will not allow users to post a comment or like an image. But followers can send messages. Share your Reviews about the latest Instagram update for automatic Media removal as Comments. Stay tuned at WORLDHAB for more information and updates. Windows 10 Anniversary Update Available Now!